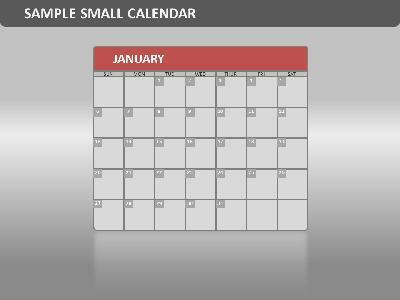 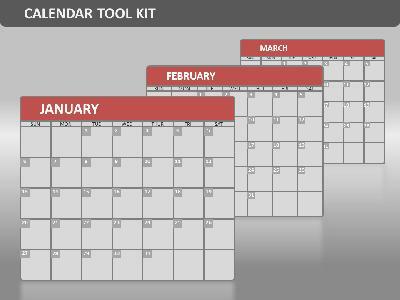 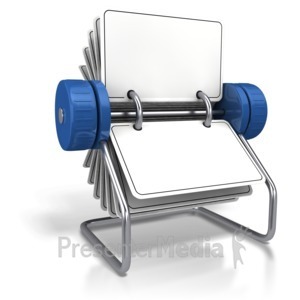 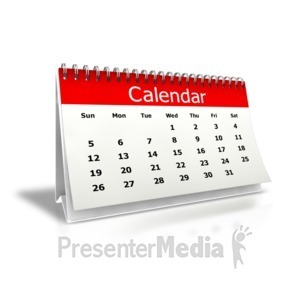 An image of a office desk calendar with a spiral binding. 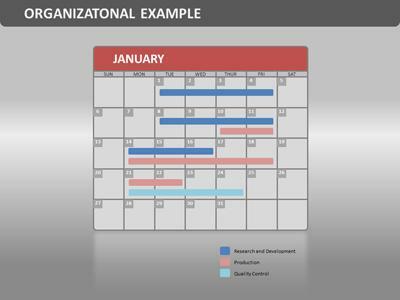 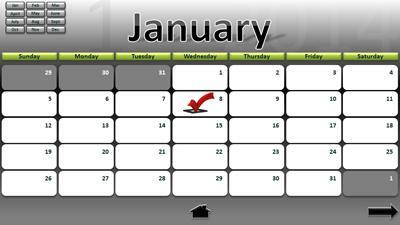 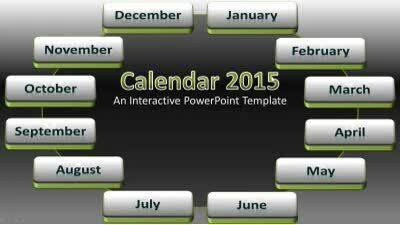 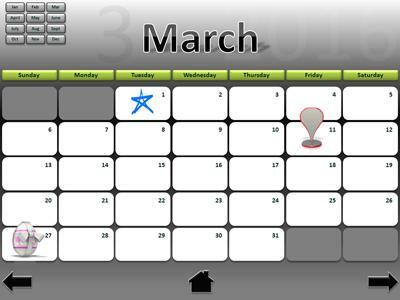 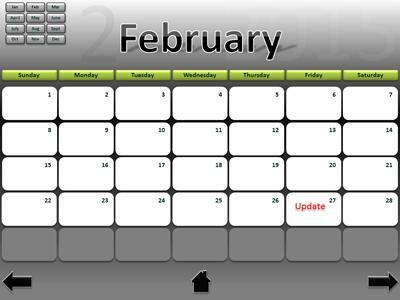 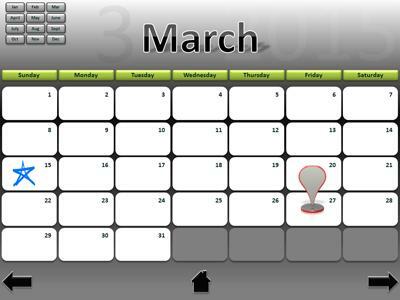 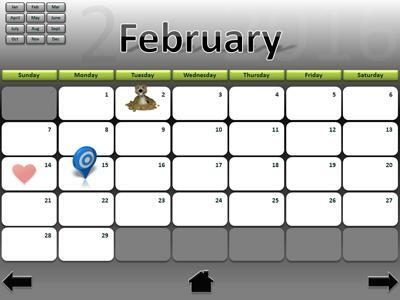 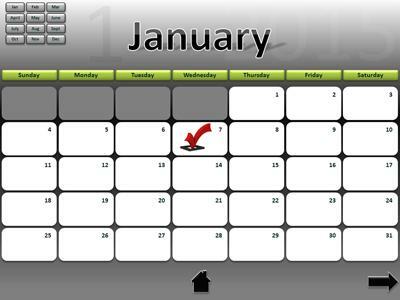 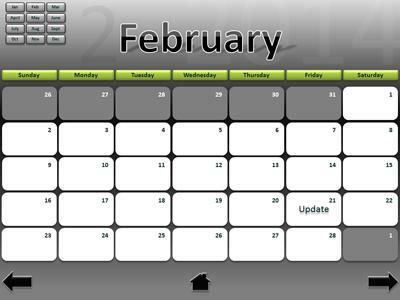 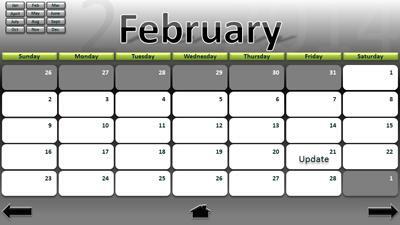 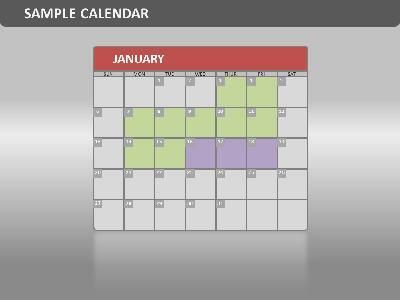 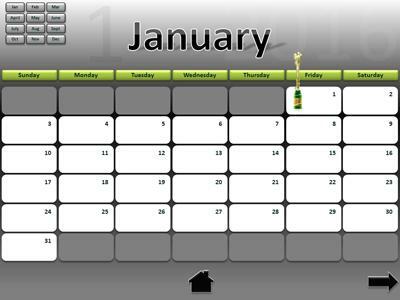 The calendar is blank so you can add your own text. 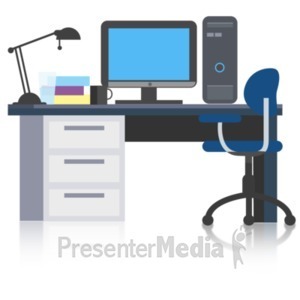 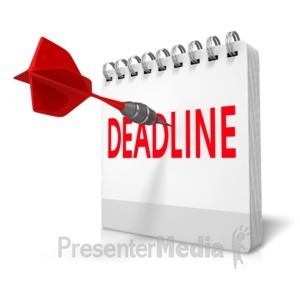 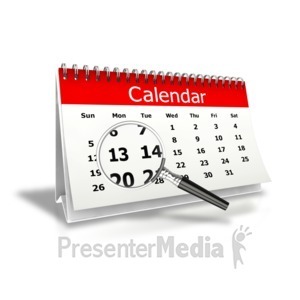 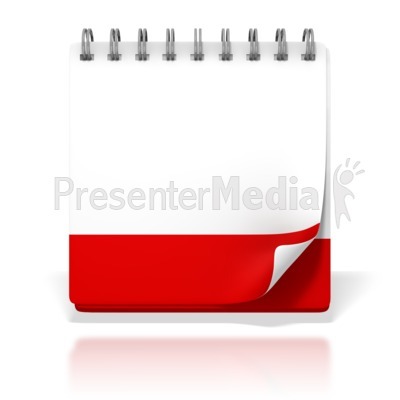 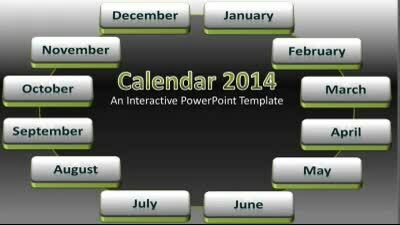 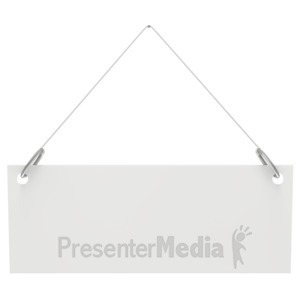 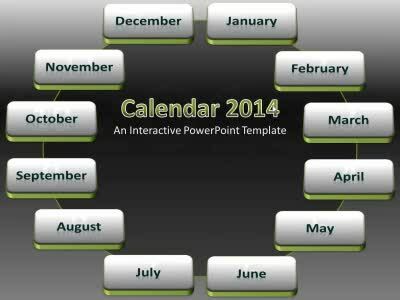 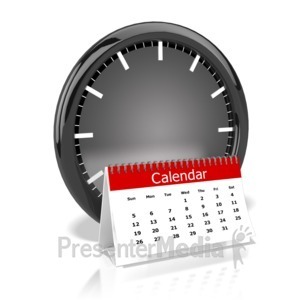 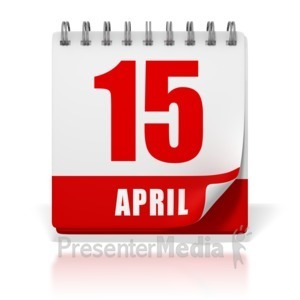 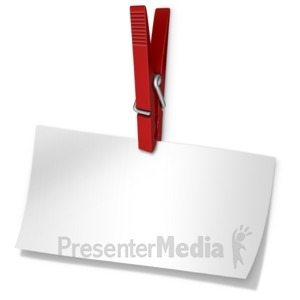 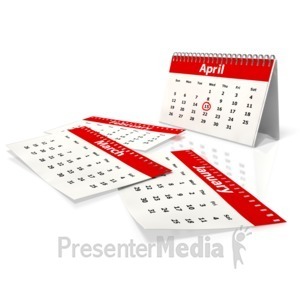 This image could also be used as a presentation icon with a calendar of events.